How Do You Find a Good Painter? Everyone has the ability to paint, but not everyone has the skill required to paint well. If you don’t have the time, patience or confidence to paint your home, it’s a good idea to hire a professional painter to ensure your project goes smoothly. But how do you find a good painter? And how can you ensure that your home is in good hands? Traditionally, finding a quality painter was a real hassle. You may have asked around for friends’ recommendations or searched the yellow pages. However, Homespree can help you confidently hire a painter and ensure that your project is completed to your satisfaction. While we perform rigorous background checks to ensure the painters on Homespree are the best in their region, below is a list of good and bad characteristics of painters to make you feel comfortable with your next hire. 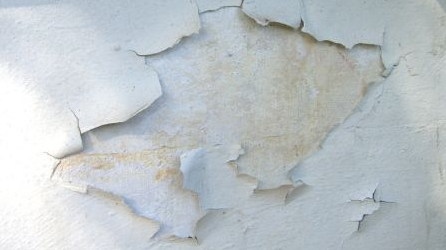 You should be able to spot a good painter before he applies a drop of paint to your walls. By observing a painter’s demeanor, attitude and actions, you will be able to determine which person will be able to provide you with an exceptional quality paint job. 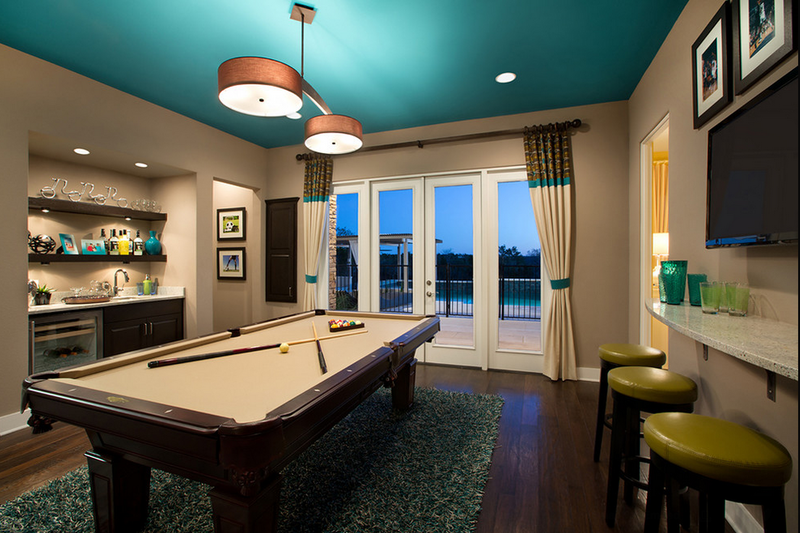 A good painter is not only skilled at his craft, but also places tremendous emphasis on customer service. If a painter is slow in returning your calls or messages or late for scheduled appointments, he may not understand the value of a good customer experience, which can affect your overall project experience. 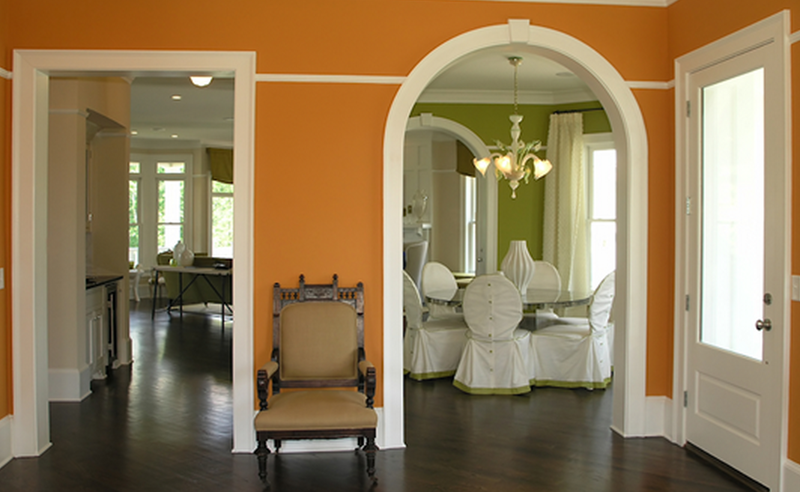 Quality painters create happy customers who rave about their work and often hire them for again and again as needed. A good painter should have a list of at least 5 references that you may call upon to discuss their experience with the painter during their own project. While licensing is not required in every state, your painter should comply with local licensing laws as necessary. Furthermore, it’s important that your painter carry general liability insurance and bonding, to ensure you are covered in case something costly goes wrong with your project. Quality painters go above and beyond to ensure they have an A+ rating with the Better Business Bureau and may also be members of professional painting associations. The easiest way for you to gauge the skill of a painter is to take a look at their past work. 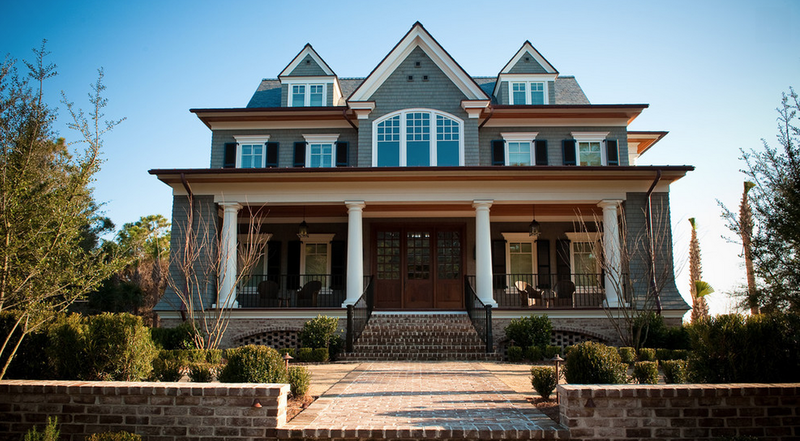 Quality painters will be eager to show off their past projects because they are proud of the results. When you are reviewing painters for your project, there are several warnings signs you should be aware of to avoid some serious issues down the road. A painter who arrives in shoddy clothing, driving a vehicle that appears battered and worn simply doesn’t portray the image of a reputable business. A painter who doesn’t return phone calls in a timely manner, or one who doesn’t arrive to an appointment on time is probably not someone with whom you should work. Furthermore, if a painter does not have the equipment or supplies necessary to perform a quality paint job, he or she may not be professional. 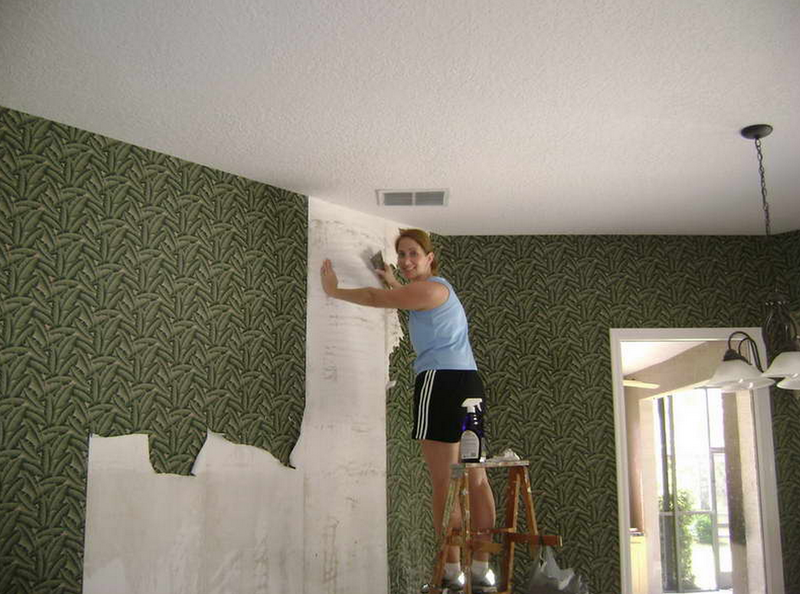 Homespree truly takes the hassle out of hiring a painter. Our team verifies the background and credentials of all painters in our network to ensure you have an outstanding experience. We have high standards that each painter should meet because we know you have high standards for the work that’s done in your home. 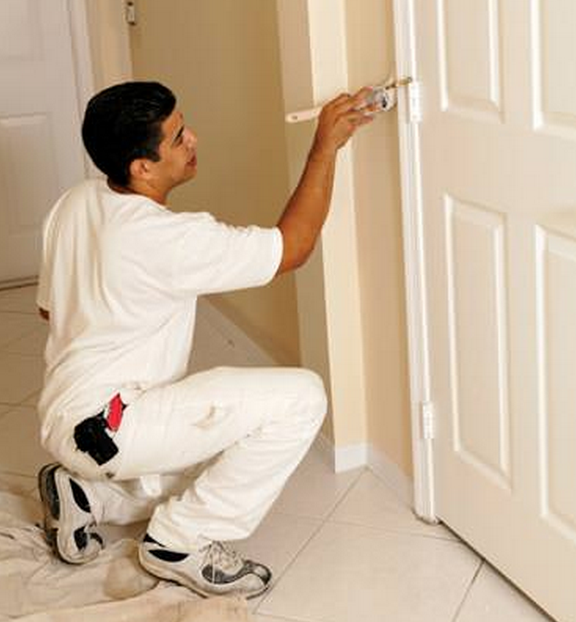 Homespree’s painters are properly licensed, bonded and insured. They must not have any outstanding complaints with the Better Business Bureau, and they must show a commitment to excellence. Homespree’s staff reviews references for each painter and verifies that they have no questionable reviews on any other online sites. Not only do we make certain that the painters in our network are the best of the best, but we also ensure that your experience hiring these painters is as simple and straightforward as possible. To use Homespree, simply fill out a form with your painting requirements and we’ll instantly provide you with 3 estimates from the painters in our network. You can review robust profiles for each painter and their estimates to decide who you would like to meet with in-person to begin the project.